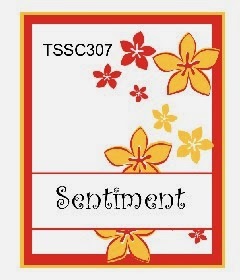 Top Three for sketch 307! 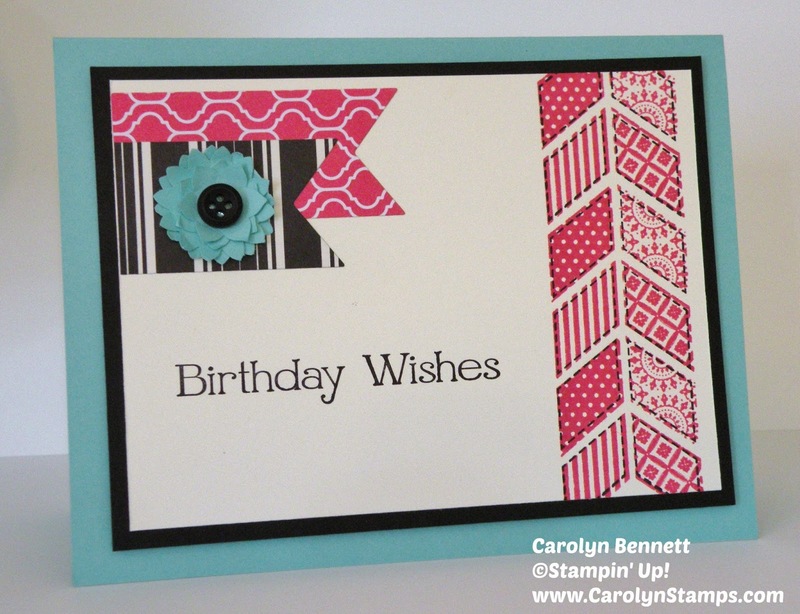 Try Stamping on Tuesday Blog Hop with prizes! 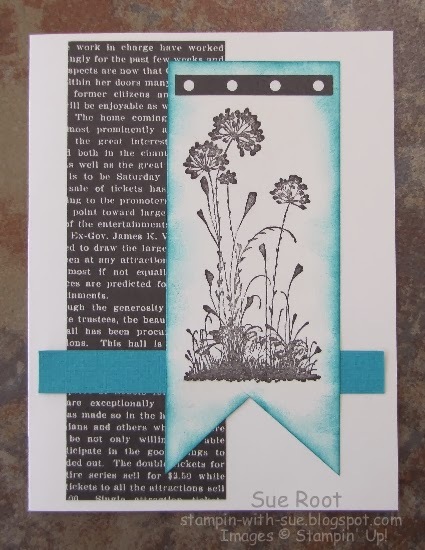 Top Three For Sketch Challenge 306! Top Three for sketch 305! 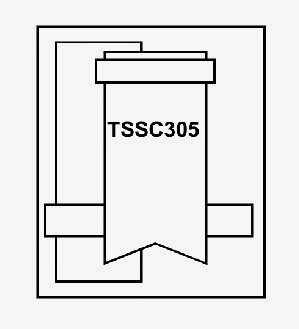 Top Three for sketch 304! Top Three for Sketch 303! And my sample--I was thinking about some graduation cards so this sketch was a fun one to do that with. 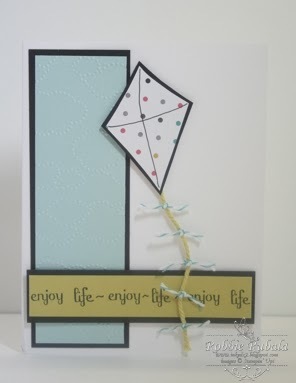 I mixed the Pure Gumption set with the Happy Hour set to come up with this cute and easy Graduation card. 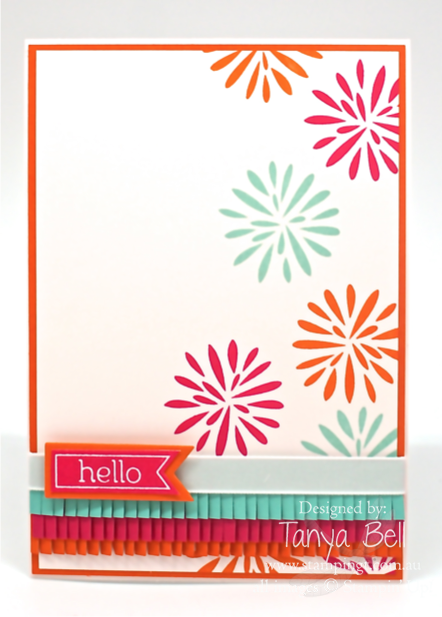 The colors are Pool Party and Basic Black--quick and cute. 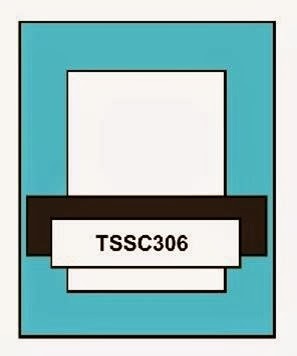 Below are the sets used. 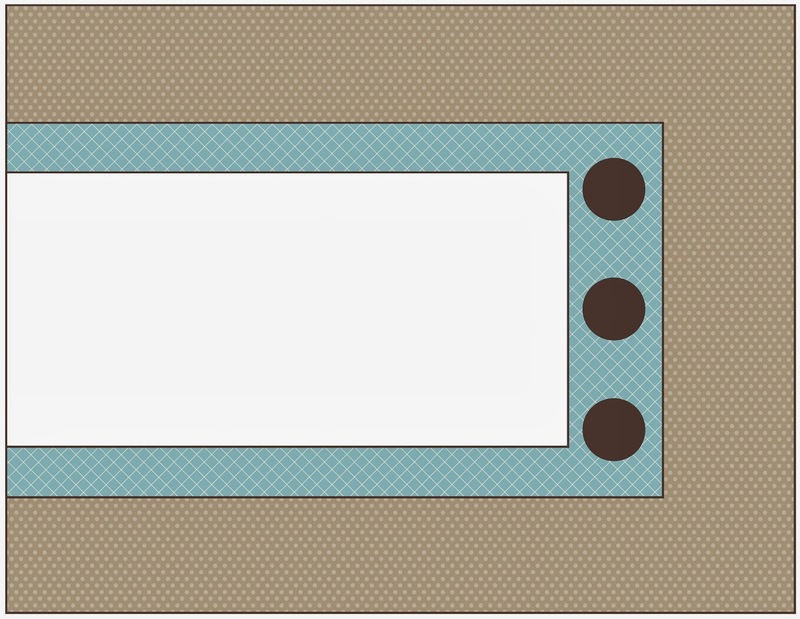 In case you want to make one youself. Now for the rest of the Ubber Talented Design Team's Designs! 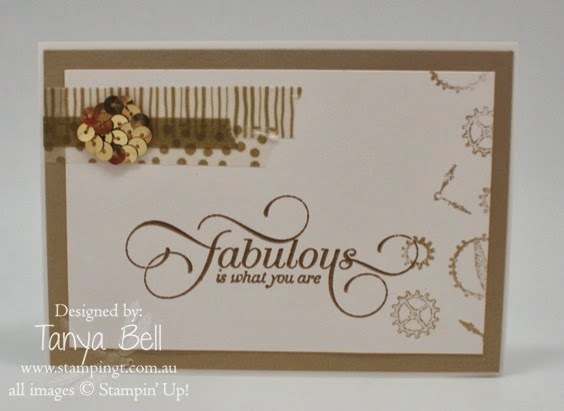 I just love these girls, they are so creative and always have fabulous samples for my sketches each week! They always inspire me! Hope they have inspired you to play along this week. It is a fun one--can't wait to see what you design using it. 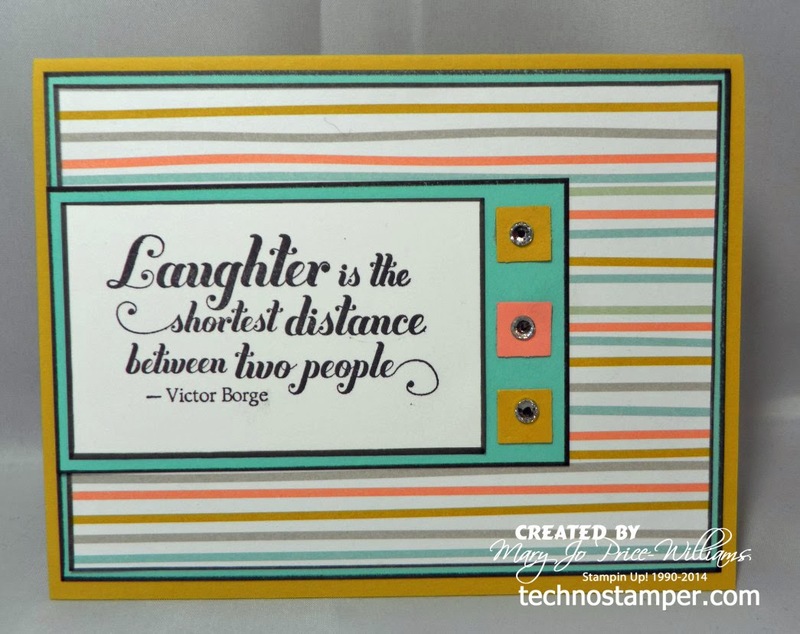 Don't forget to come on back and link up to the linky tool below. Wow, where did the month of March go? Can't believe today is the last day of the month already. Time goes faster and faster the older you get--kind of scary! So glad a bunch of you found time to play along with my sketch challenge last week--some awesome samples. Below are my top three picks in no particular order. 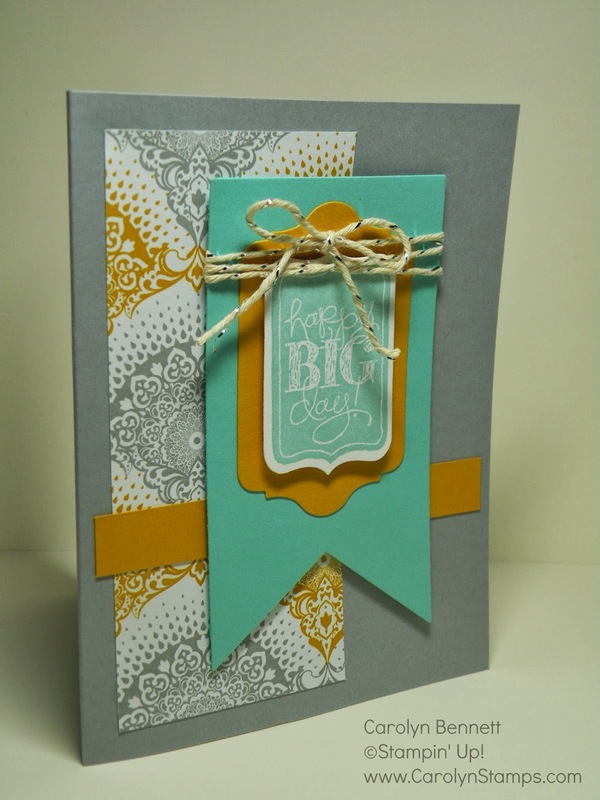 Remember that you can click on the link below each picture to be taken to the creator's blog and read the details about the card. Thanks so much to everyone who played along last week--I loved all the samples. Hope you have time to play along again this week! 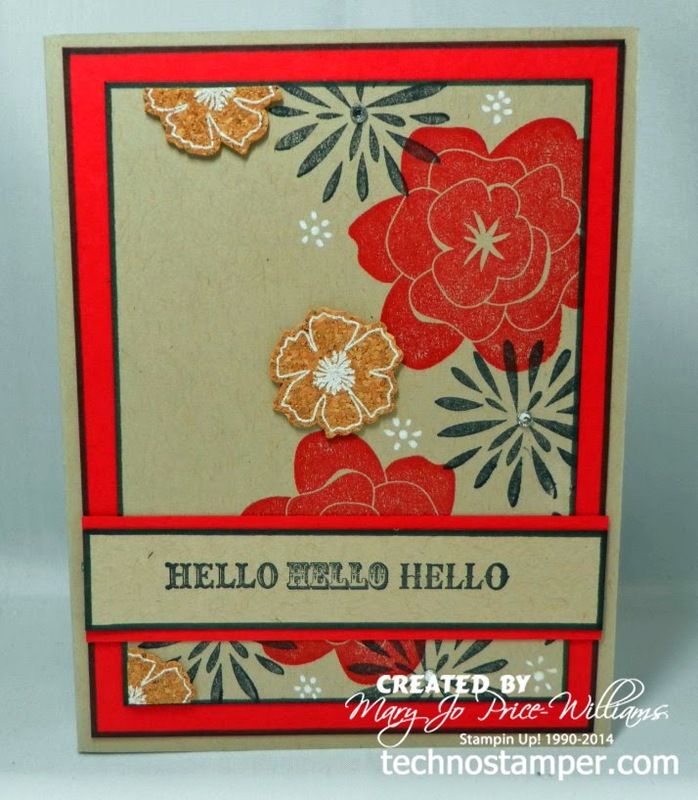 Still struggling to get my mojo back after being sick, having a flooded craft room and kid issues, lol. 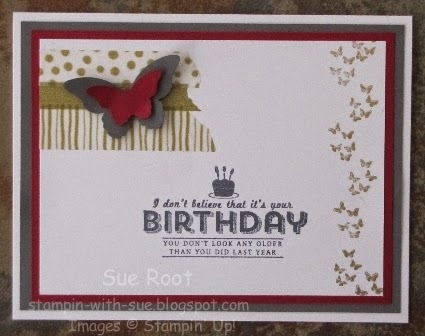 But none the less it is helping me to make some simple cards, which are perfect for people who don't like to add extra postage so it is all good. 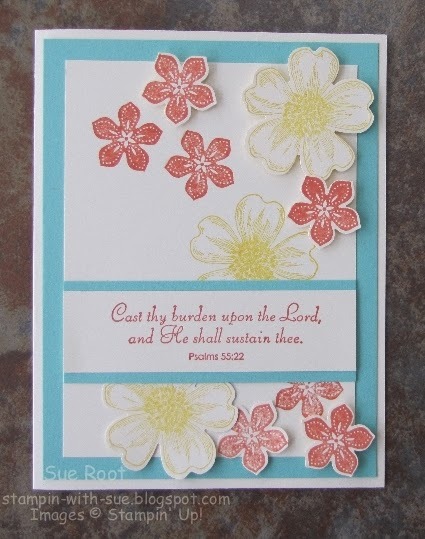 Today I am making a card with my least favorite paper from the free SAB paper pack. Can you see it peeking though the punched out shapes. I can not bear to use it any other way--just way too busy for my taste. 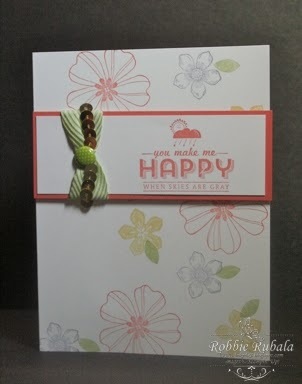 I do think the card is cute though--what do you think? 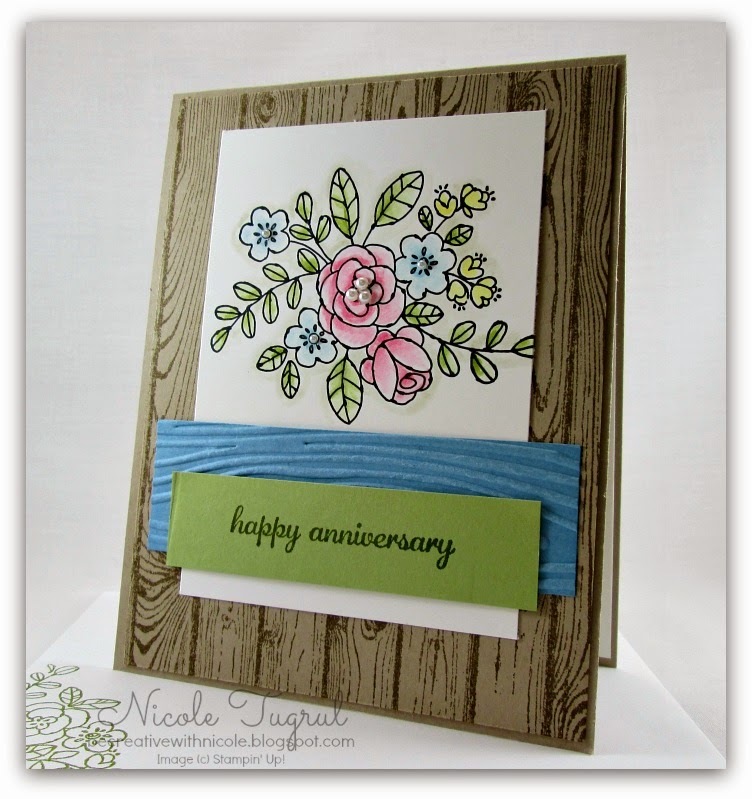 Are you excited you will have three ways to win a prize during our anniversary celebration! I am so happy to be starting us off on this hop--be sure to keep on hopping all the way though. First, one card randomly drawn will win a prize at the end of the week so be sure to play along. 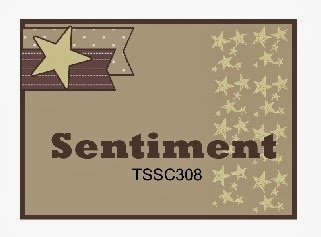 Next, anyone who leaves a comment on each and every designer's blog will be eligible to enter a draw for a prize. 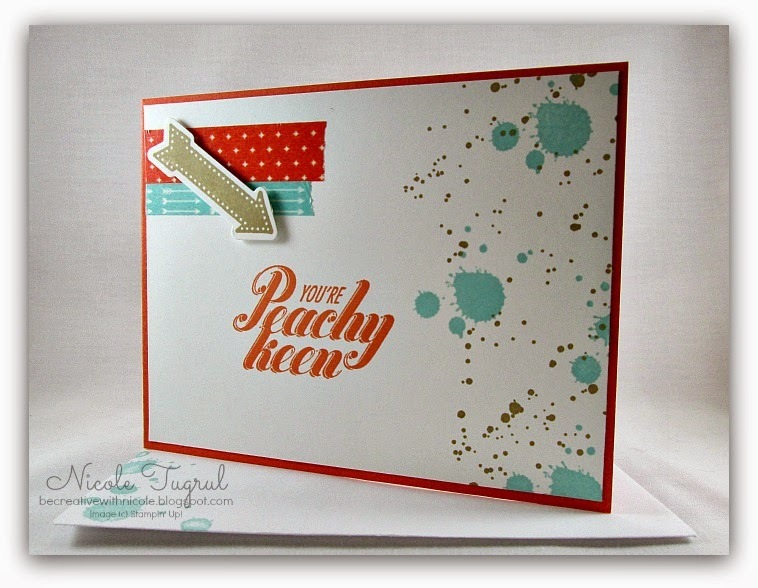 And lastly, any comments on the Try Stamping on Tuesday blog during the week will go into a draw as well. So everyone has a chance to get in on the fun. 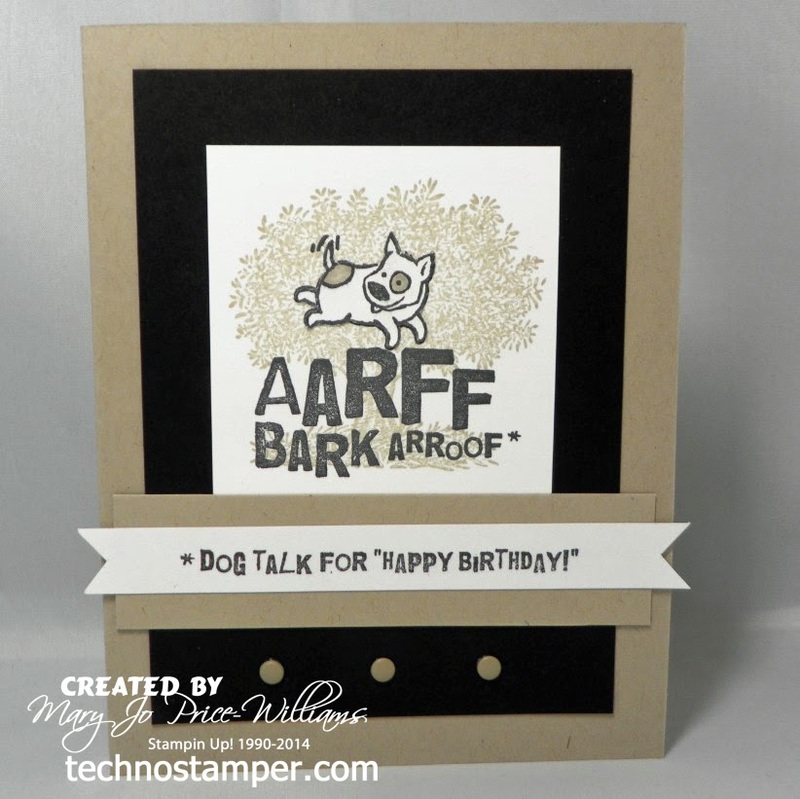 Here is my card--I used the Animal Talk set with the new Look Up to Father stamp in the background. I am sure her sample will wow you! Welcome to a brand new week--I for one am ready for a new week--I have been sick for more than a week and I am just tired of it, and the snow and the cold and and and--so as I said I am excited about a new week, a new day and of course a new sketch--and I even made a card for it--first card in two weeks! How crazy is that? Let's start with the sketch, shall we? 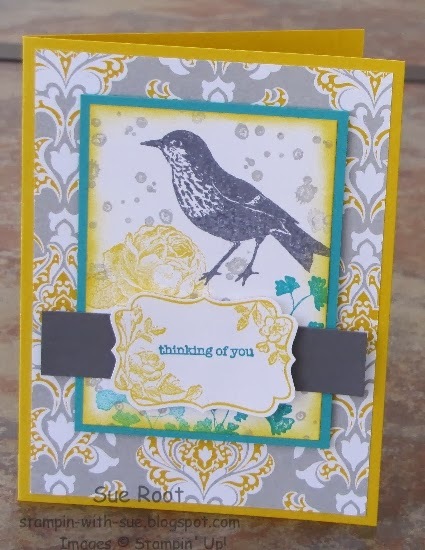 I think it is a fun sketch for you to try this week and I can't wait to see what you come up with. 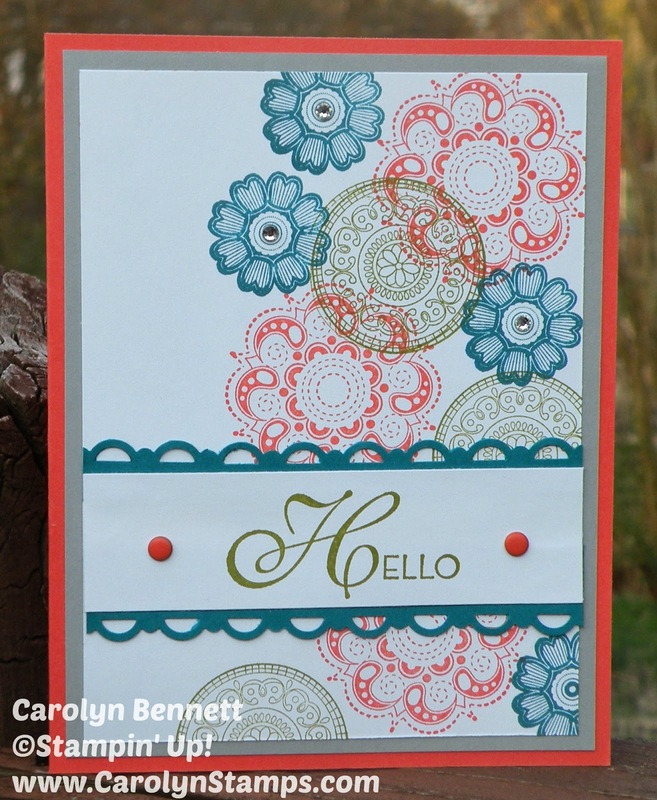 My card is using the Simple Stems stamp set and the cork stickers that I earned for FREE for SAB. 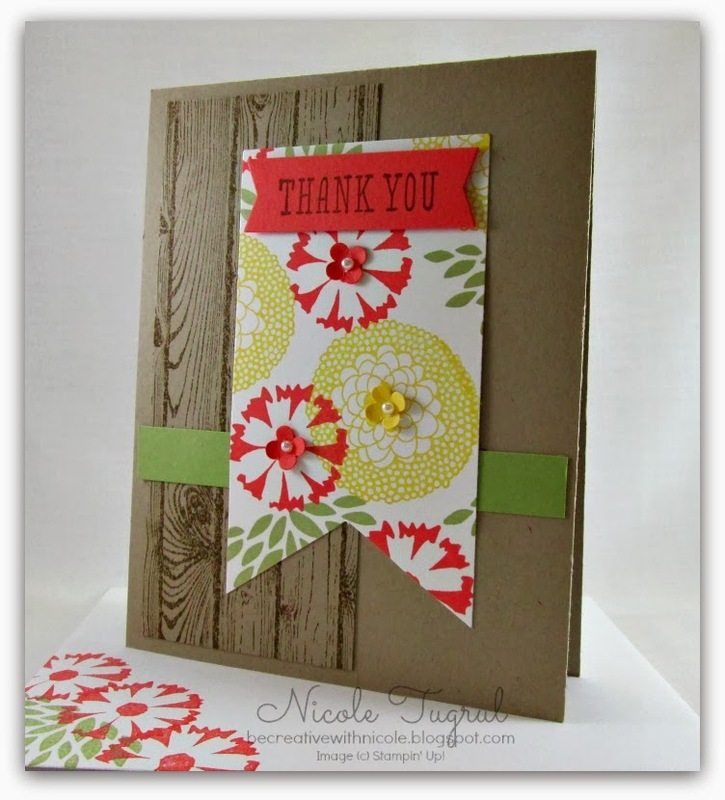 Time for my top three picks for sketch challenge 306! Lots of great samples this week and I was going back and forth for a bit but finally decided on the following as my top three picks. 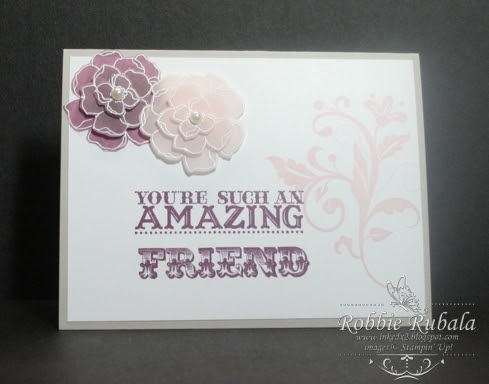 Remember that they are not in any particular order and if you click on the link below the sample you will be taken to the creator's blog and all the details for the card! Aren't those amazing! Thanks so much to everyone who played along last week--I loved all the samples. Hope you have time to play along again this week! How was your weekend? Mine was fabulous--I was lucky enough to spend my weekend with 49 young men and women from our church at our weekend Confirmation Retreat at Camp Pioneer! What an awesome time we all had--the kids are so fun and are really growing into incredible men and women of God. So fun to watch and experience. They are such a blessing to our entire congregations and community! Now it is your turn--if you do play along be sure to come on back and leave your direct link on the linky tool below. 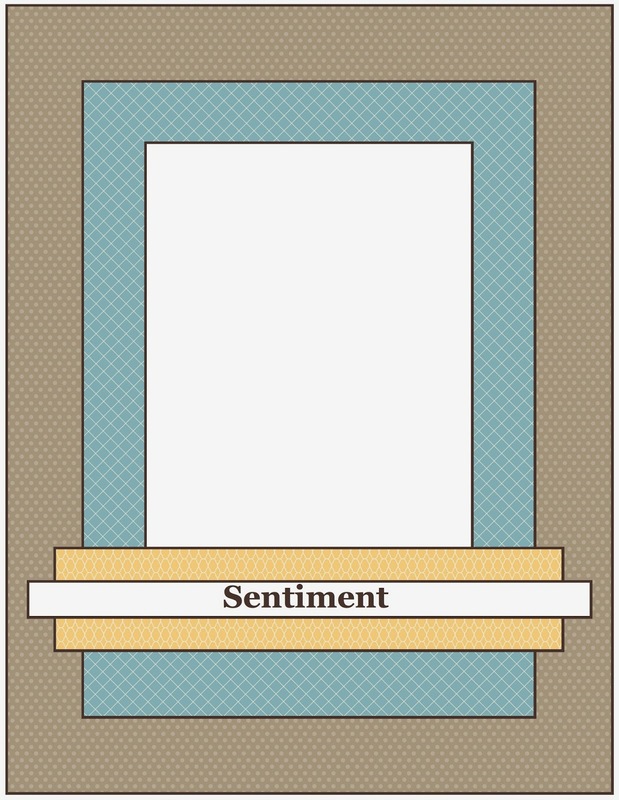 Wonderful cards for this week's sketch. Thank you so much for those of you who played along. My top three picks for last week's sketch are ...... remember they are in no particular order and you can click on the links below the image to be taken to the creator's blog and leave them a nice comment! 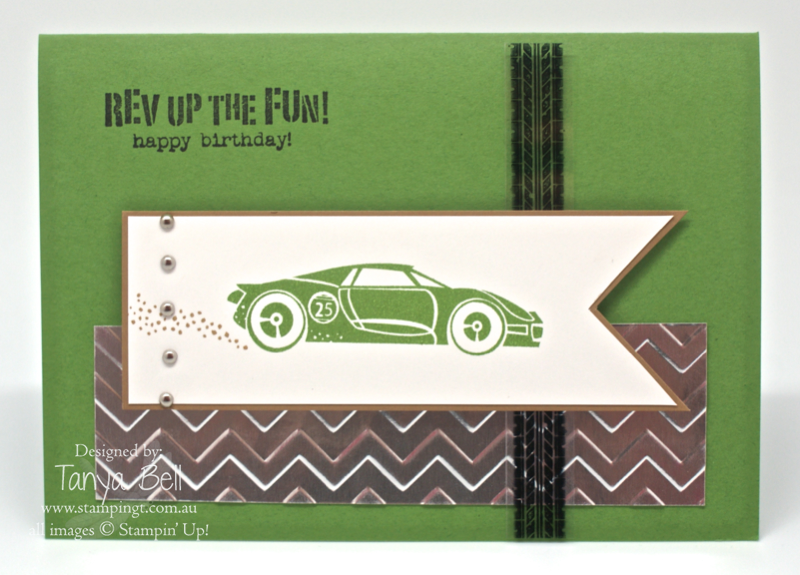 It is my week again to post for the design team on Try Stamping on Tuesday. (actually we were supposed to post last week but the main site had technical difficulties) We have a great sketch and the twist for the week is stripes and squares. Here is the sketch.. 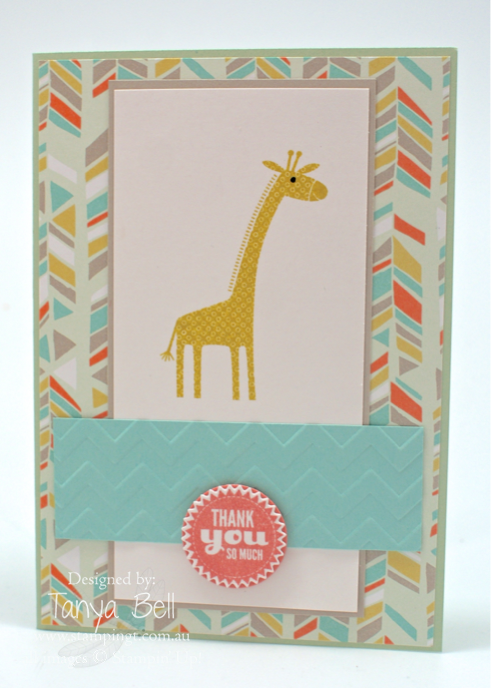 Kept it really simple--added the stripes and squares and a fabulous sentiment from the Feel Goods set. A few rhinestones to jazz it up a bit and we are on our way--I believe we almost have my computer issues fixed--at least after my hubby gets home from work today they should be--keep your fingers crossed for me. I really need to get my posts done in an easier manner, lol. Man, I am always amazed at the fabulous job this team does with the sketches each week. They just blow me away with their talent. As do you my friends who play along--hope you have time to play this week! If you do be sure to come on back and leave your direct link on the linky tool below.